However, a more interesting tidbit about this update is buried deep within the Wear Help Forums. On a thread discussing the multiple issues with Google Fit and the discrepancies in step counting between watches and phones, Google employee Soji Ojugbele specifically explained that the new Play Services 6.7 (that rolled out last week) and this Wear build are meant to fix Fit's syncing problems. This week we are releasing two updates with fixes for Google Fit Sync issues which we hope will address your issues. 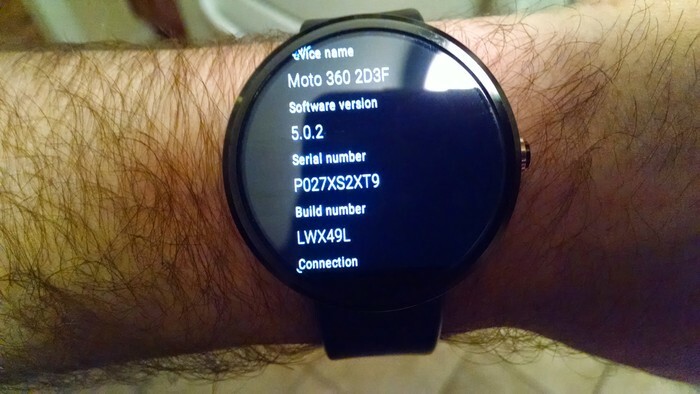 The updates are to your Android Wear Software and Google Play Services. You should receive updates to both of these over the next week. 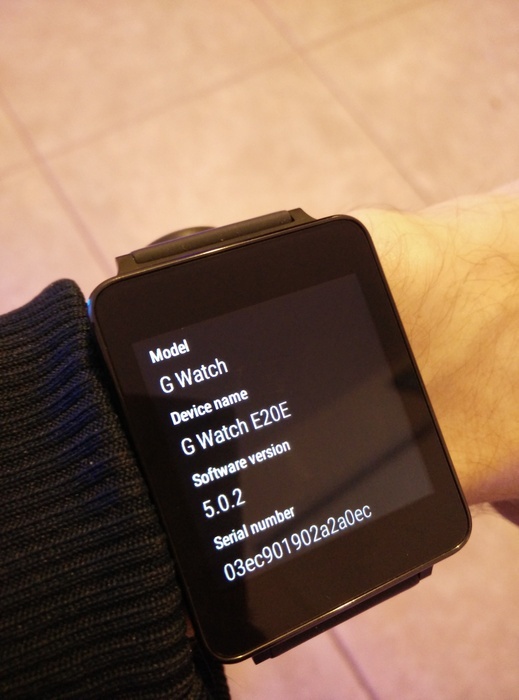 The version will be Google Play Services version 6.7 and Android Wear Build: LWX49K. Please let me know if you are still seeing a problem after you receive the update. Thanks! As with all Wear updates, you'll get it when you get it. 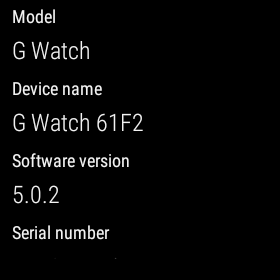 The notification will appear on your watch at some point and you'll be happy to install the new version. 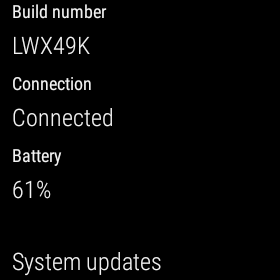 There's no telling when it's going to hit your particular device, but if you find solace in repeatedly checking the "System Updates" section on your watch, feel free to do it, placebo effect and all.